North Virginia’s premier cigar lounge. 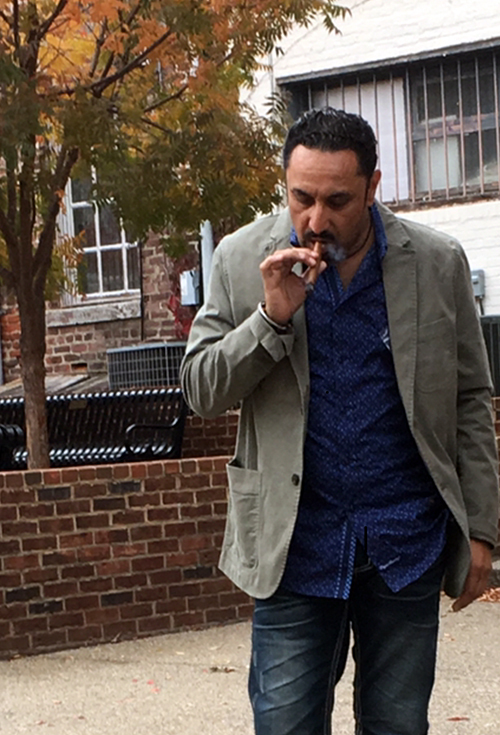 Eleven years ago, recognizing that Northern Virginia cigar aficionados lacked a haven to truly enjoy an experience of a fine cigar, Shami Walia, owner of Burke Cigar Lounge and OC Cigar Lounge, was inspired to create that oasis for cigar enthusiast. Shami broke ground for the future cigar OC Lounge was built from the ground up offering premium walk-in humidor stocked with many of the mainline premium cigars. The lounge is strategically located with that vision, OC Lounge, opened its doors for business on December 2, 2017. Come and enjoy camaraderie with like minded cigar enthusiasts. and many many more… Come checkout our lounge.